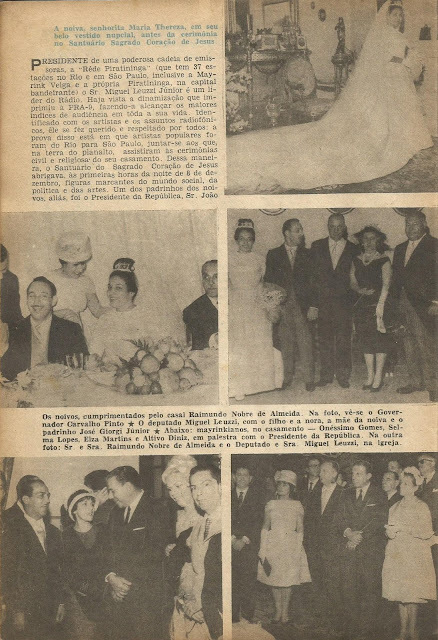 After Getulio Vargas won the Presidential election in 1950, there seemed to be a new movement in the media to be more diversified. 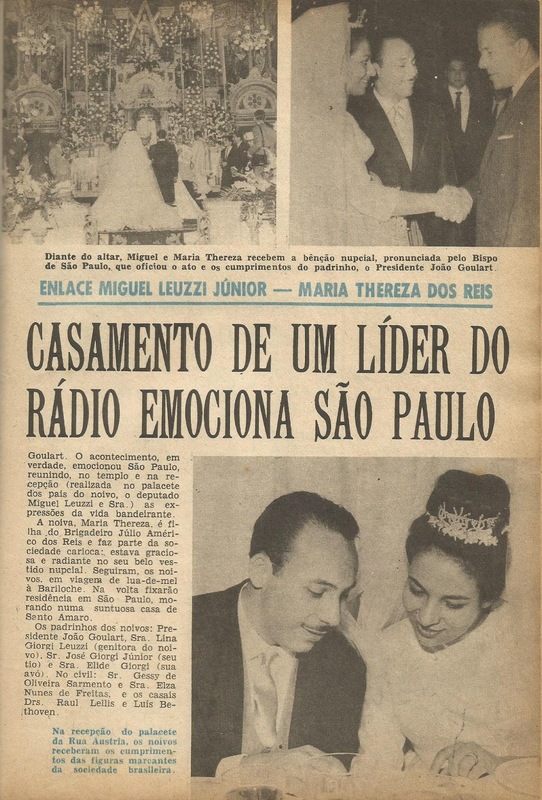 Since 1930, when radio came into the scene, it grew really quickly and created new 'media barons' like Assis Chateaubriand who owned radio stations and newspapers throughout the country and Paulo Machado de Carvalho who concentrated his media ownership in Sao Paulo. In the political party scene there were basically two positions: those for Getulio and those against him. Getulio actually had formed two political parties to give him support at the National Congress: PSD (Social Democratic Party) was a right-of-the centre political party made up of landowners, businessmen and professionals such as doctors (like Juscelino Kubistchek); PTB (Brazilian Labour Party) was a left-of-the-centre party that was made up not only of workers but open-minded landowner (like João Goulart), businessmen and... workers. Those against Getulio were right-wingers pro-USA and mostly congragated in the UDN (National Democratic Union) like journalist Carlos Lacerda and some Catholic reactionaries. 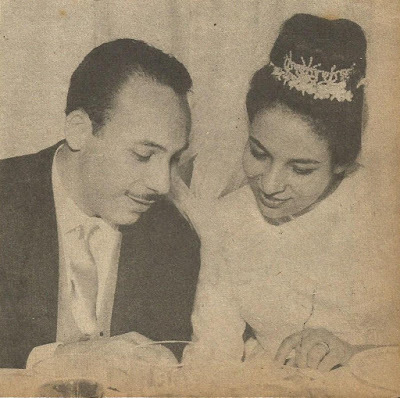 Congressman Miguel Leuzzi Junior & Maria Thereza dos Reis. 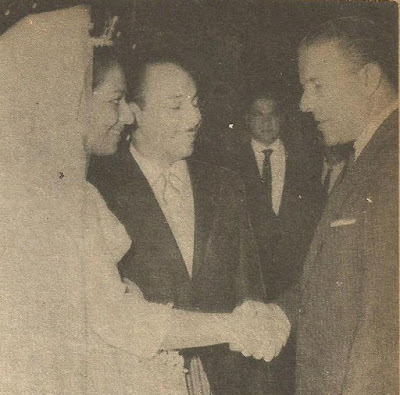 Maria Thereza greets her groom's best man: President João Goulart.